Kajal Makeup And Mehendi is an young enthusiastic Artist. 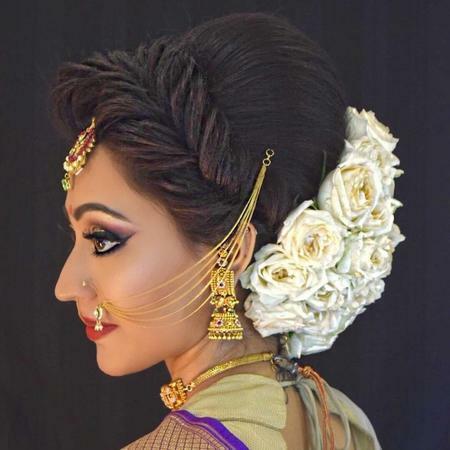 Kajal Makeup And Mehendi is a Bridal Makeup Artist based out of Mumbai . Kajal Makeup And Mehendi's telephone number is 8850931265, address is 210 Hub Town Solaris Andheri east. In terms of pricing Kajal Makeup And Mehendi offers various packages starting at Rs 7000/-. Has been viewed 20 times and shortlisted by 3 customers over the last month. There are 0 albums here at Weddingz -- suggest you have a look. Call weddingz.in to book Kajal Makeup And Mehendi at guaranteed prices and with peace of mind.